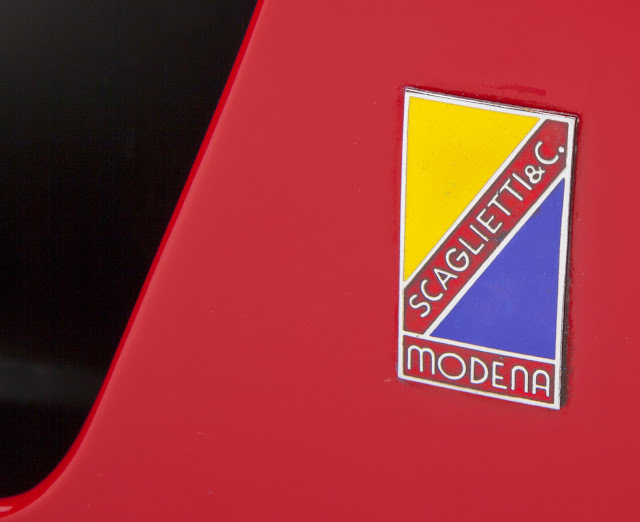 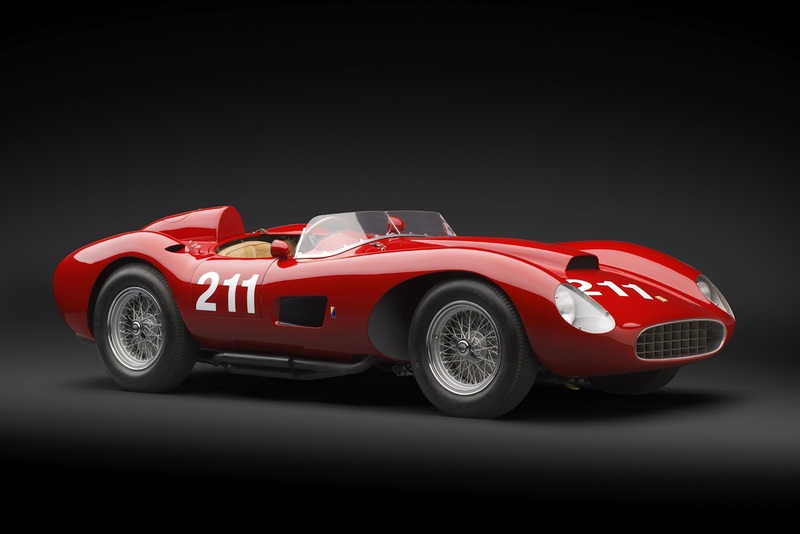 The ultra rare Ferrari 625 TRC Spider with its fine coachwork by Scaglietti is one of the most exceptional cars ever created. Ferrari made only two of these 625 TRC Spiders. 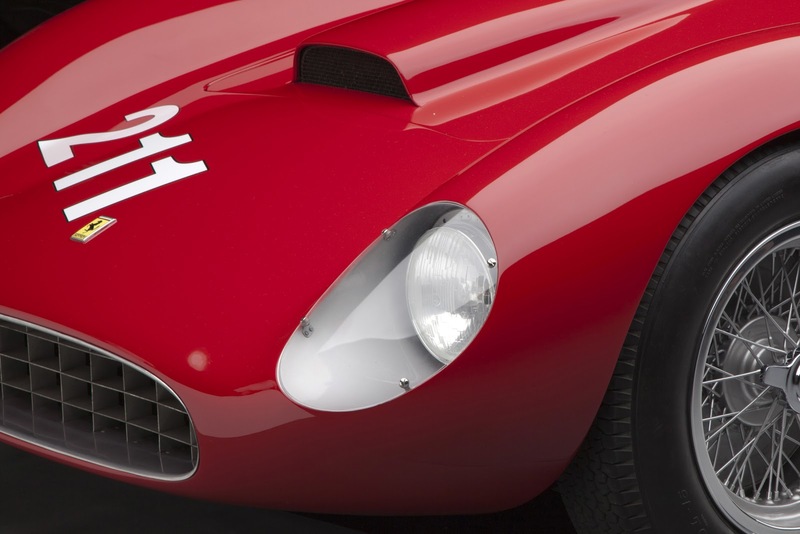 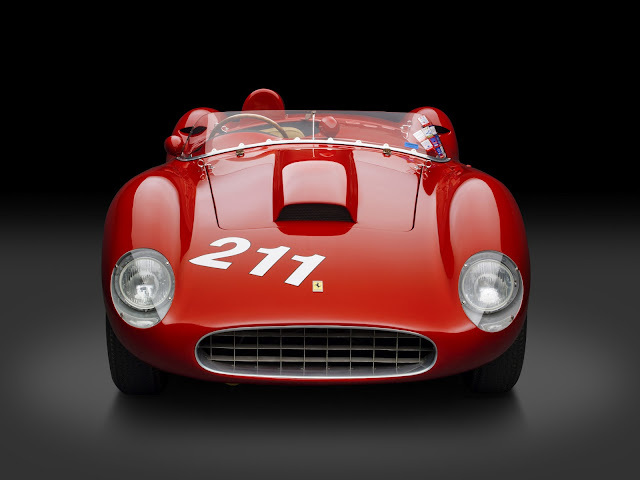 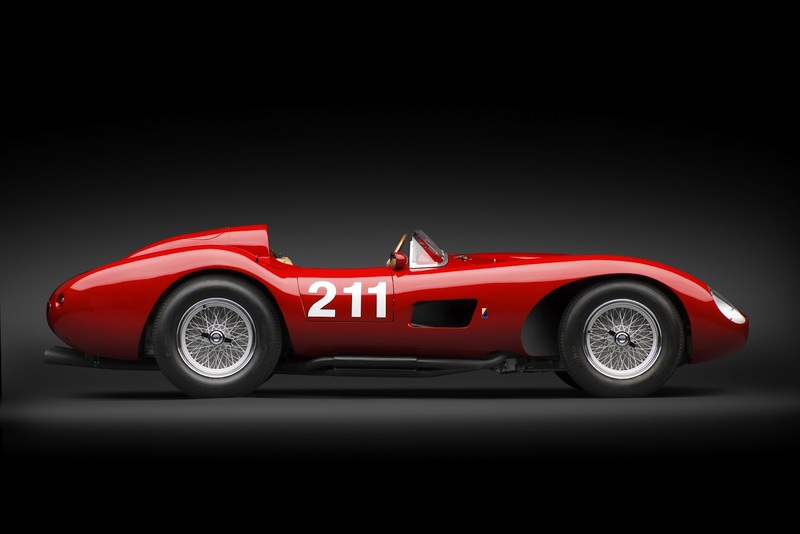 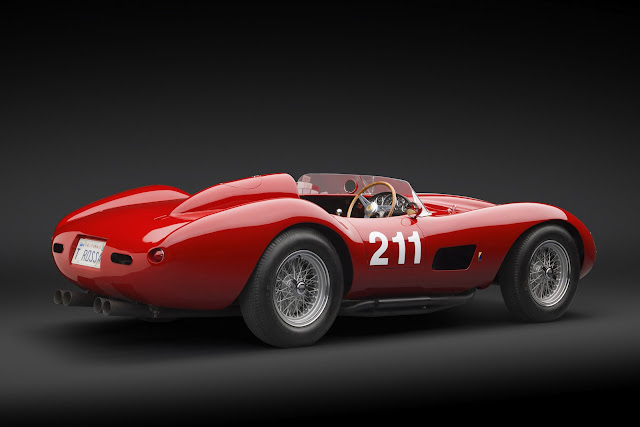 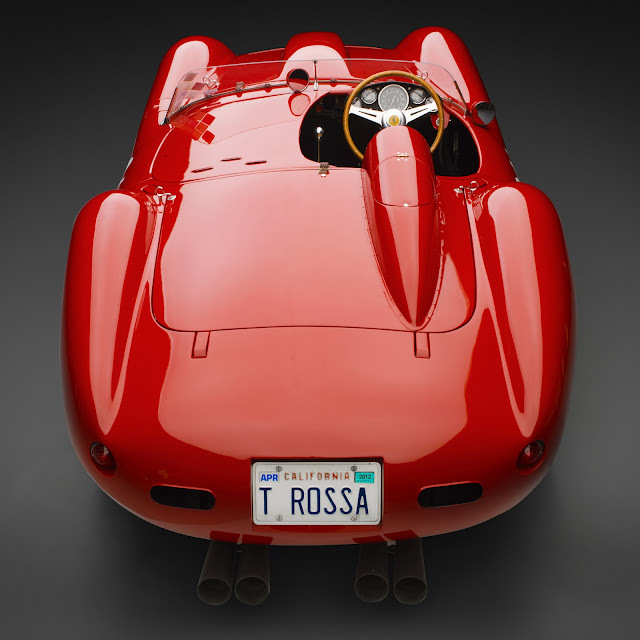 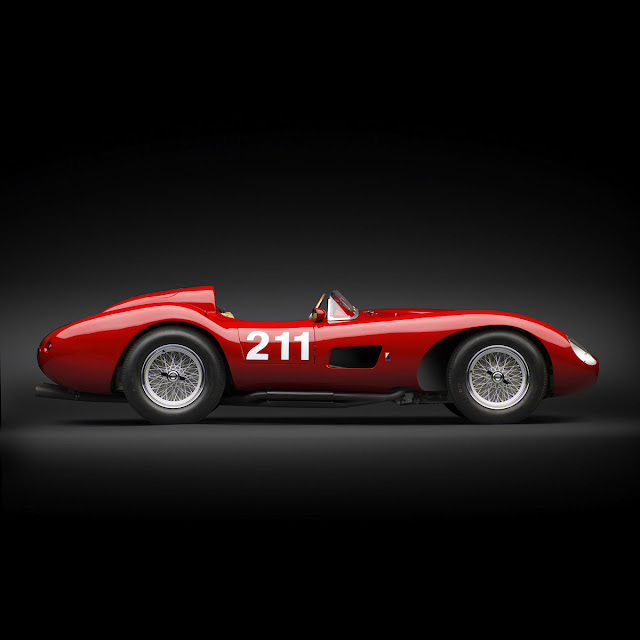 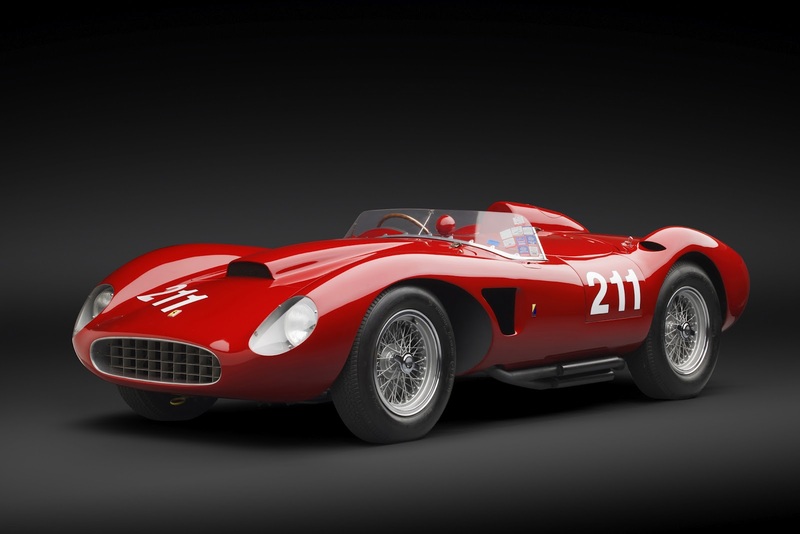 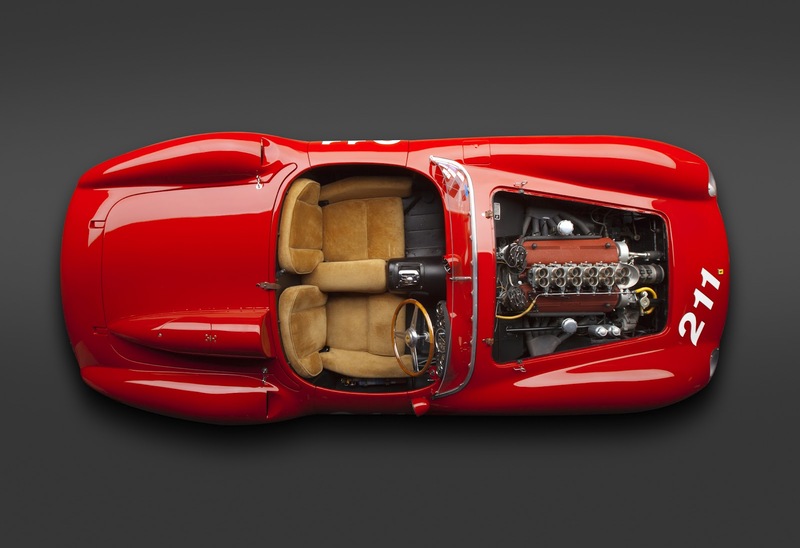 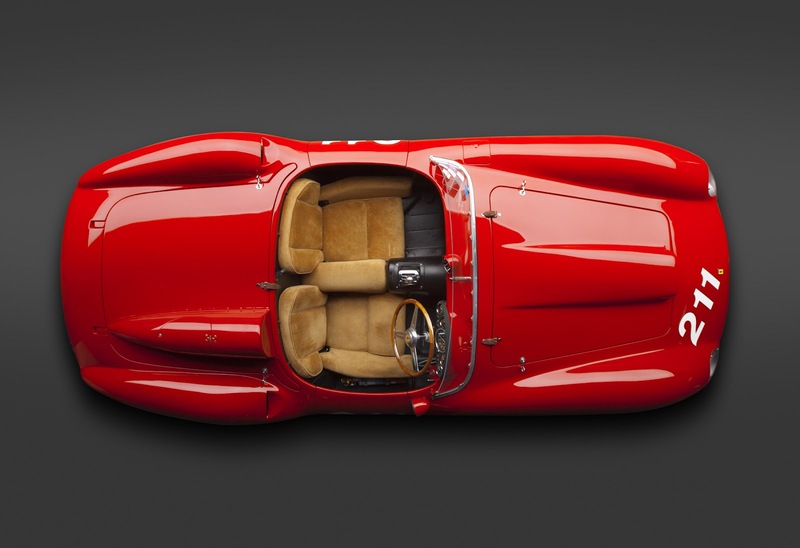 The Ferrari 625 TRC Spider was one of the first Ferrari cars designated with the mystical name "Testa Rossa". This ultra rare Ferrari 625 TRC Spider will will be up for auction at the RM Auctions’ eagerly-awaited biennial event in Monaco, coinciding with the 8th Grand Prix de Monaco Historique. 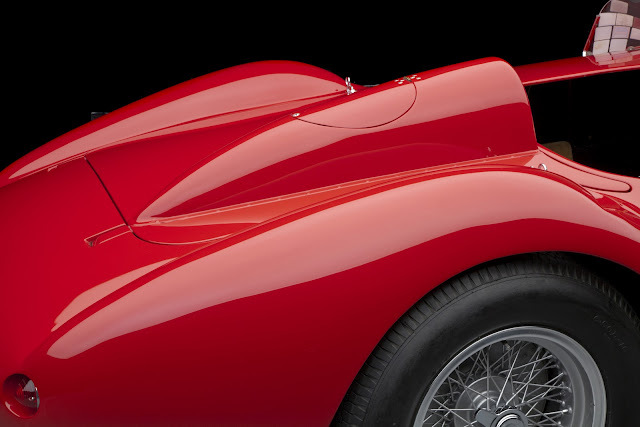 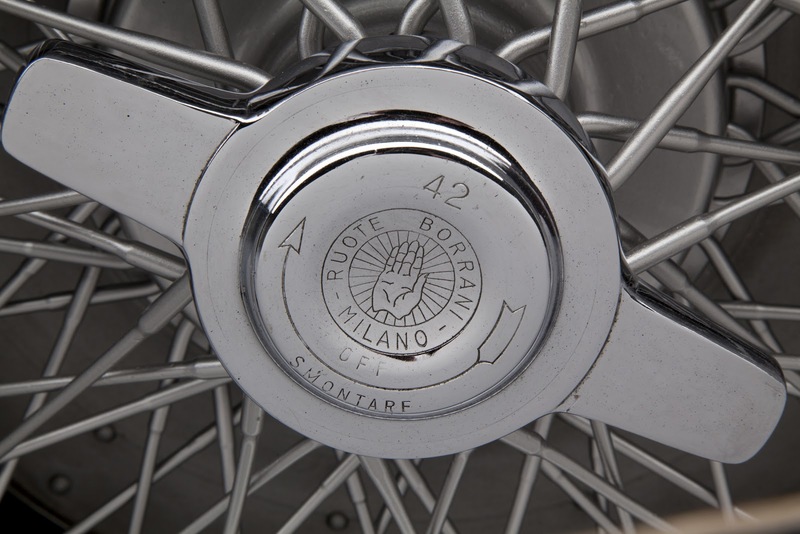 The estimate is still to be determined...but expect to dig deep in your offshore trust fund for this one, the nouveau riche from the Middle East, Russia and China are expected to face off with European and American collectors.